Kaanapali Royal in South Kaanapali on Maui's West Side, located in the world famous Kaanapali Resort, the Kaanapali Royal is situated on the 16th fairway of the Kaanapali Golf Course. 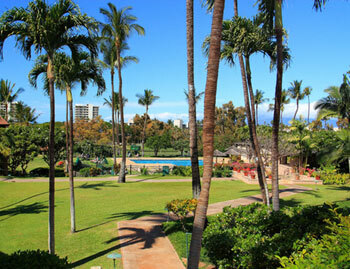 Just a few minutes walk to Whalers Village and the spectacular Kaanapali Beach. Enjoy all of the conveniences of being right next to the famous KAANAPALI BEACH, the golf courses, the shops, the fabulous restaurants, and the boating excursions. 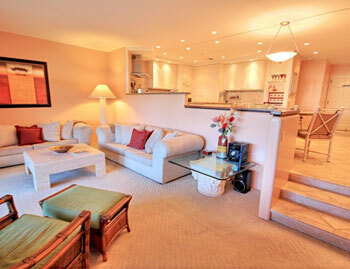 Kaanapali Royal #H1404202 WE pay you to stay! Cash $ back after departure! $275 Spring Special! Valid 05/12-05/21 & 06/11-06/15! 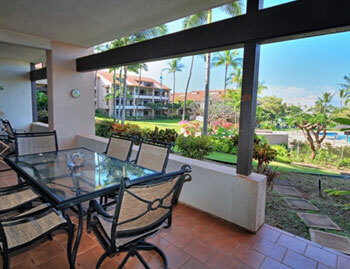 Kaanapali Royal is right in the heart of the famous Kaanapali Beach Resort close to shopping, beaches and restaurants. Kaanapali Royal #B1380102 WE pay it forward! The ALOHA way! Cash $ back after your departure! Kaanapali Royal #E1380302 WE pay it forward! The ALOHA way! Cash $ back after your departure! Kaanapali Royal #G1380301 WE pay it forward! The ALOHA way! Cash $ back after your departure! Kaanapali Royal #P1380101 WE pay it forward! The ALOHA way! Cash $ back after your departure! Settle into your Hawaiian vacation in this easy access, ground floor unit with golf course views on the Ka'anapali Golf course. Kaanapali Royal #A1380303 WE pay it forward! The ALOHA way! Cash $ back after your departure! 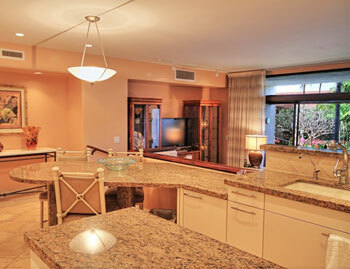 Kaanapali Royal #A303: Fully remodeled (as of 2015)included tile floors throughout, new furniture, new kitchen with bright and shiny new appliances including washer and dryer. Kaanapali Royal #L1404101 WE pay you to stay! Cash $ back after departure! $249 Spring Special! Valid 04/23-05/01 & 05/11-05/16 & 05/27-06/05 & 06/11-06/15! Kaanapali Royal is a beautiful condominium resort located on the Royal Kaanapali Golf Course home of the Senior PGA Tournament. Kaanapali Royal #B1380202 WE pay it forward! The ALOHA way! Cash $ back after your departure! 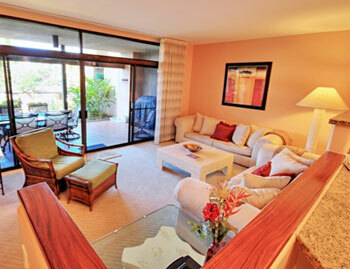 One of the best valued vacation rentals in Kaanapali. Kaanapali Royal #C1380101 WE pay it forward! The ALOHA way! Cash $ back after your departure! Golf course views on the Ka'anapali Golf course. Kaanapali Royal #P1380102 WE pay it forward! The ALOHA way! Cash $ back after your departure! 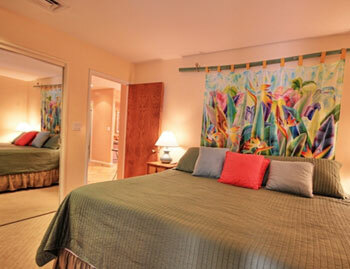 Dont miss the chance to call this completely remodeled unit "home" during your Maui stay.